The second trailer of Wonder Woman has been released. The stunning Israeli Gal Gadot seems to have taken to the role as a fish takes to water. Gadot's Wonder Woman was the highlight of Zack Snyder's Batman v Superman: Dawn of Justice (2016) and her brief screen presence in the Snyder film only added to the anticipation surrounding Patty Jenkins' Wonder Woman. 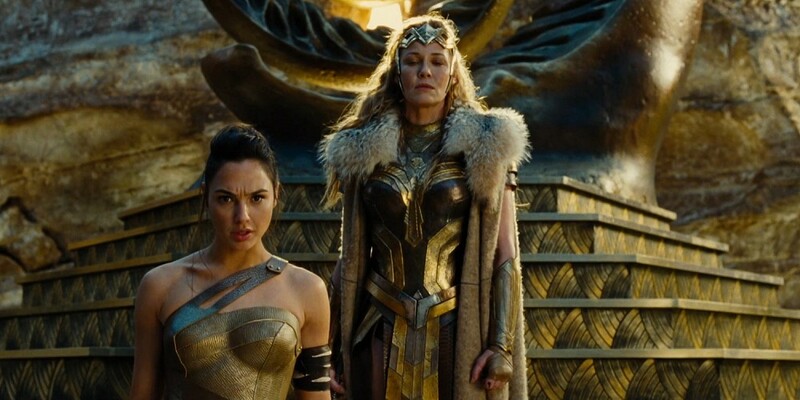 From the rushes it appears that Gadot and Wonder Woman are here to stay. Wonder Woman is essentially the tale of the Amazonian princess-warrior Diana who leaves her homeland to save the mankind from the disasters of perpetual war. Trained in the ways of the Greek warriors, and blessed with incredible gifts, Diana becomes humanity's last hope of survival. Wonder Woman costars Chris Pine and Robin Wright and is slated to release on June 2, 2017.